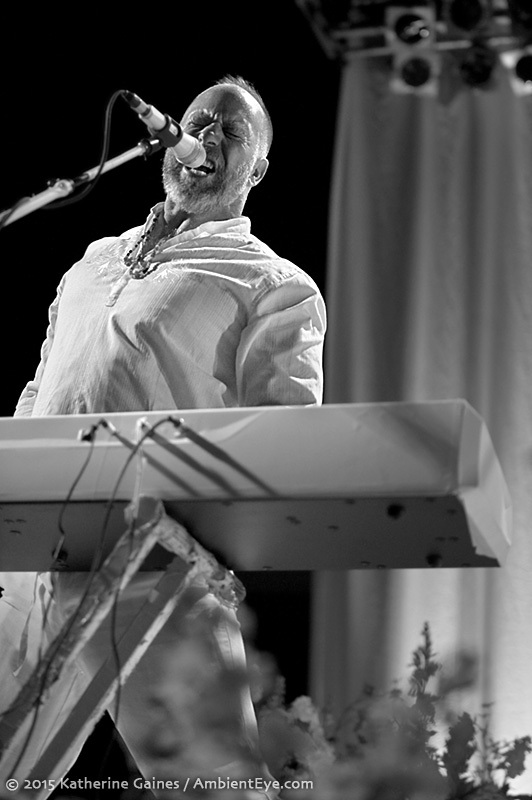 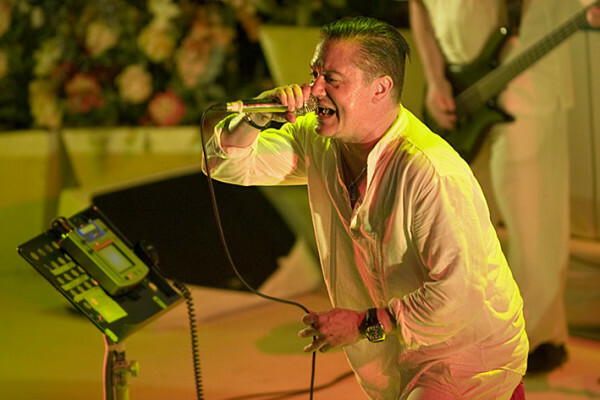 Faith No More. 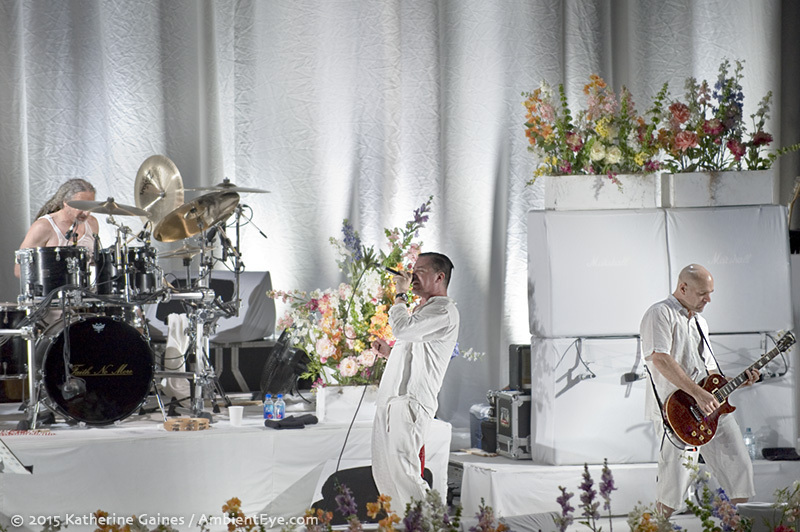 You remember them. 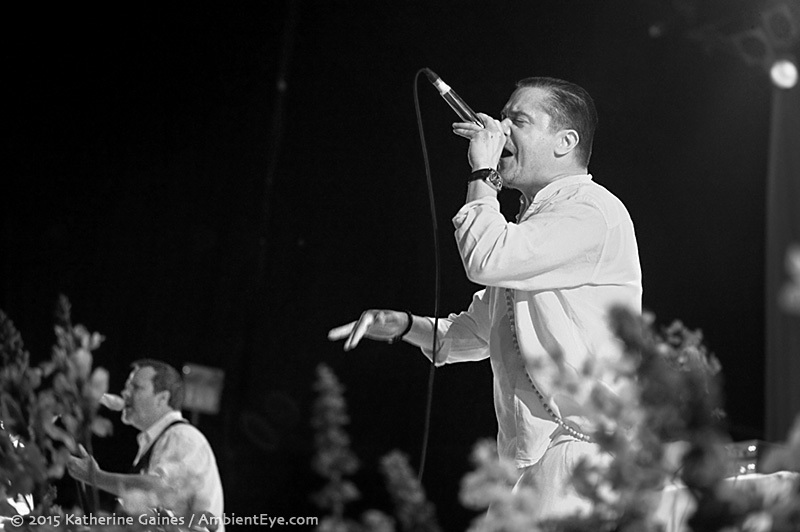 They had that really insightful song that got you through 11th grade, thrashing about, taking that “Judgment Day” soundtrack vibe and pushing towards a new genre, a new state of mind, a new tomorrow. 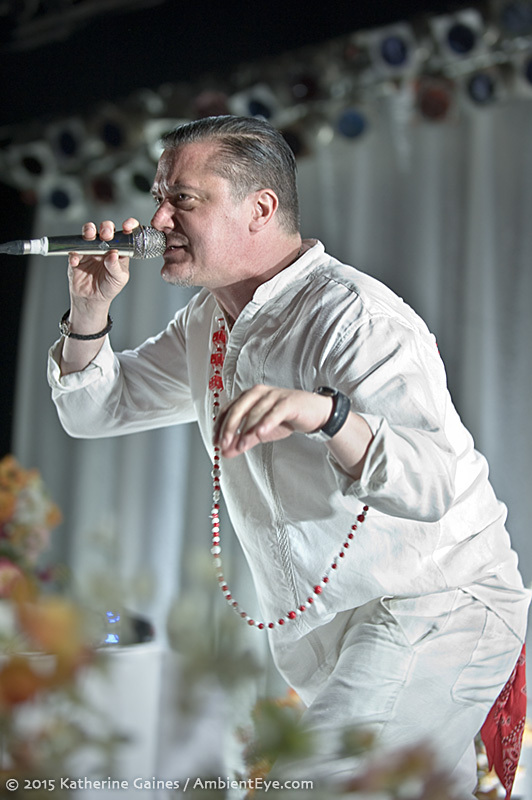 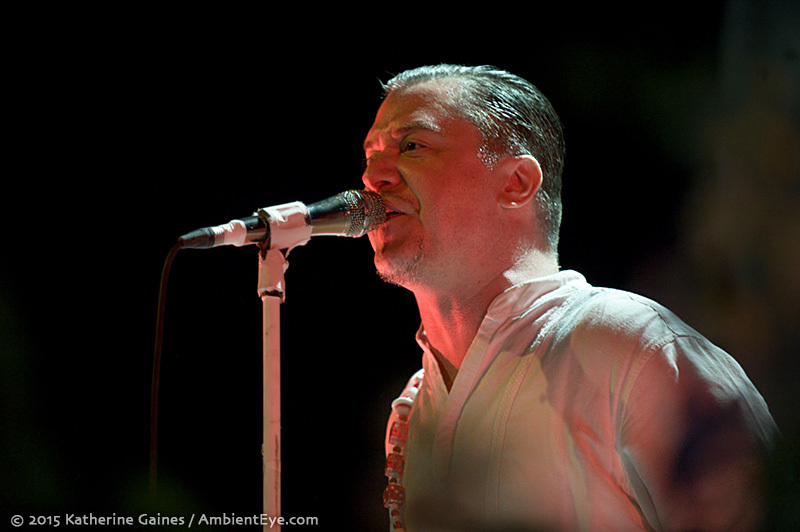 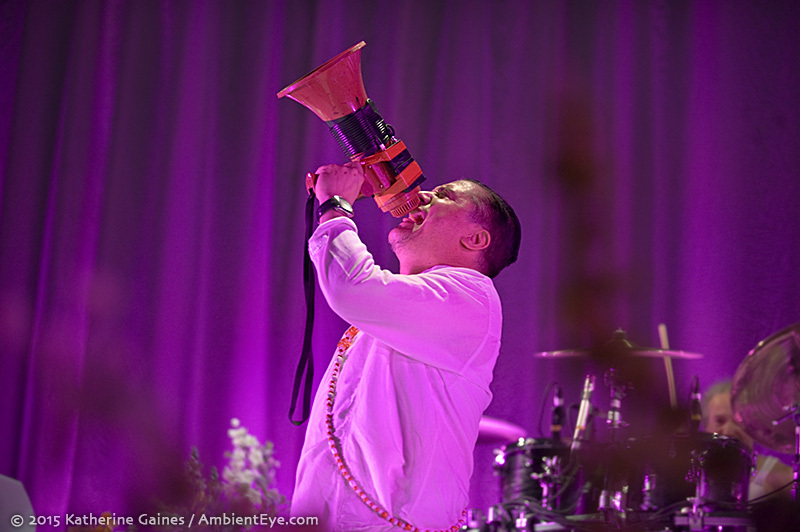 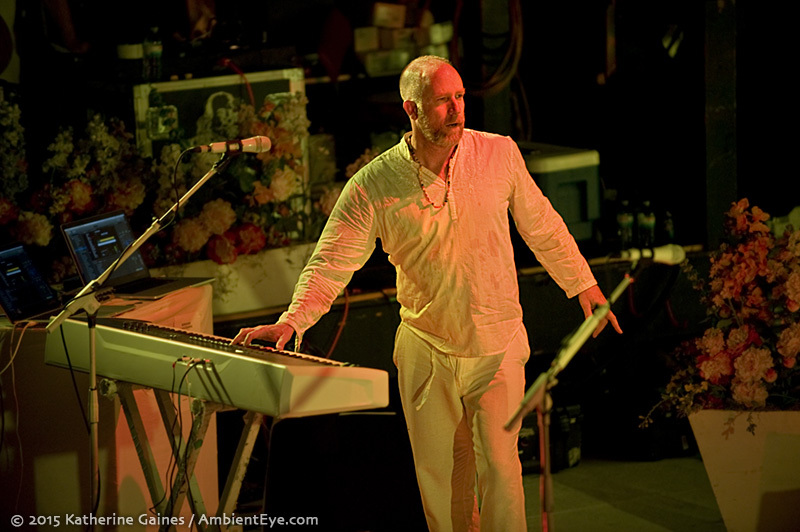 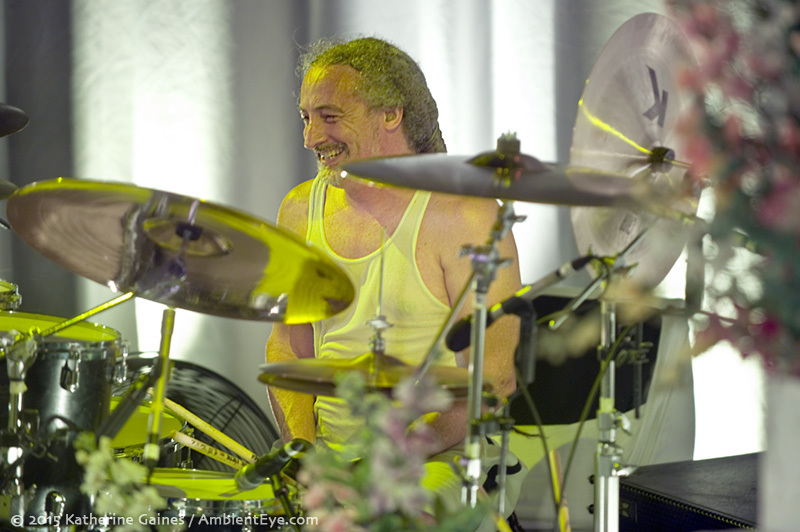 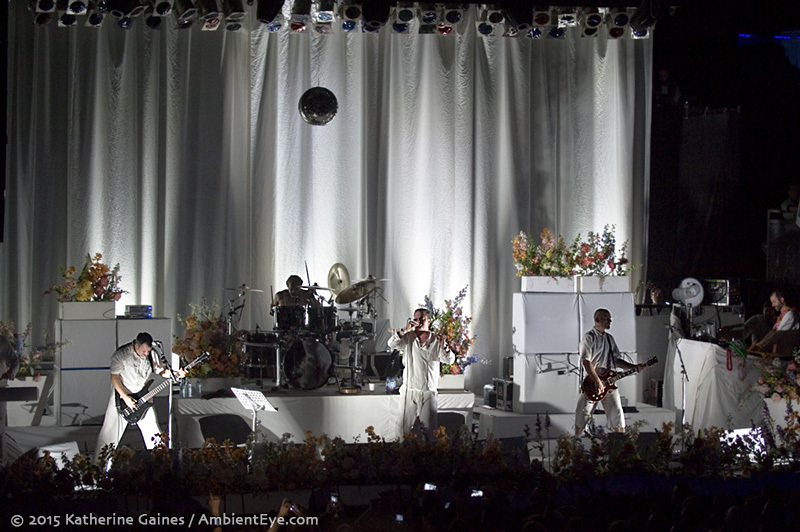 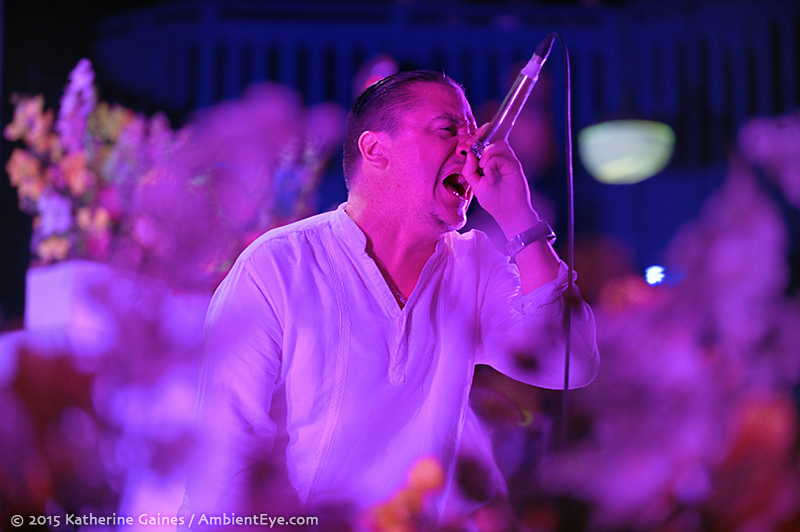 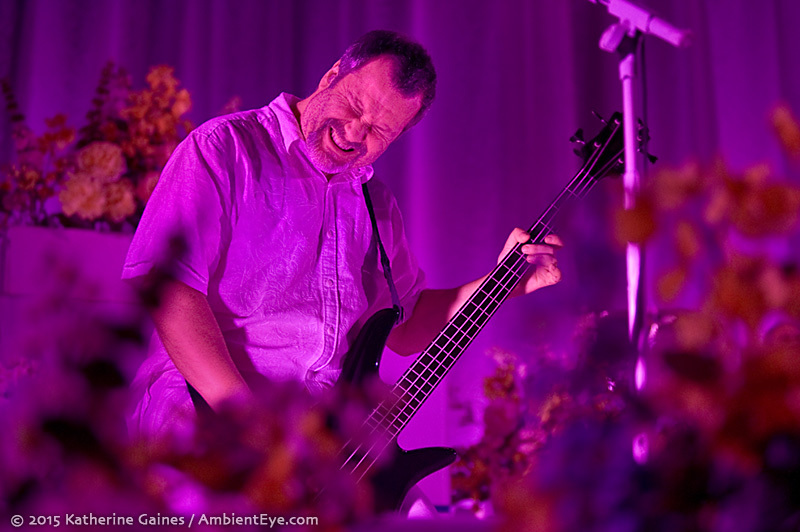 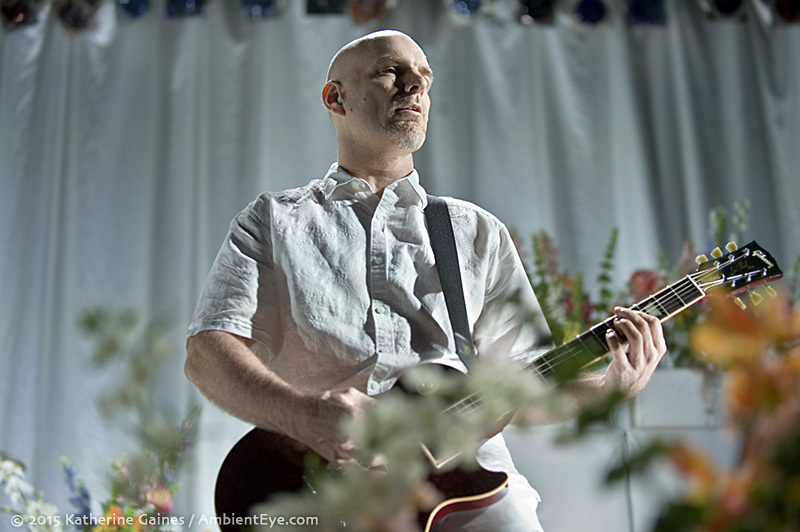 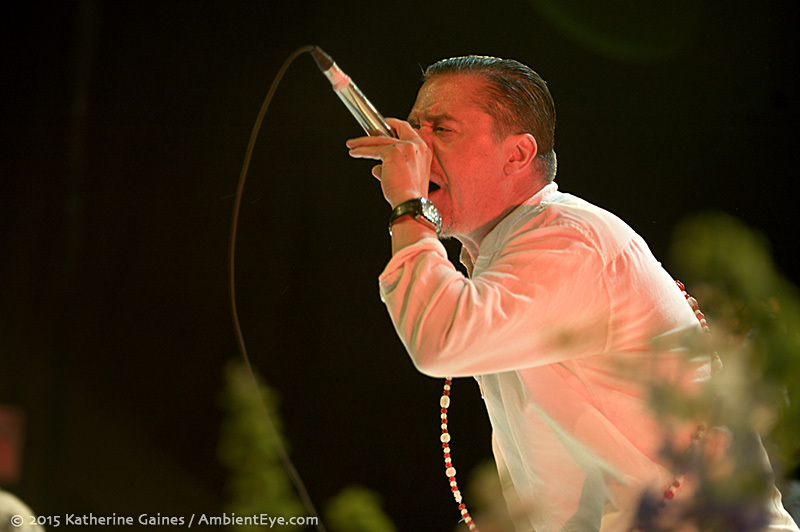 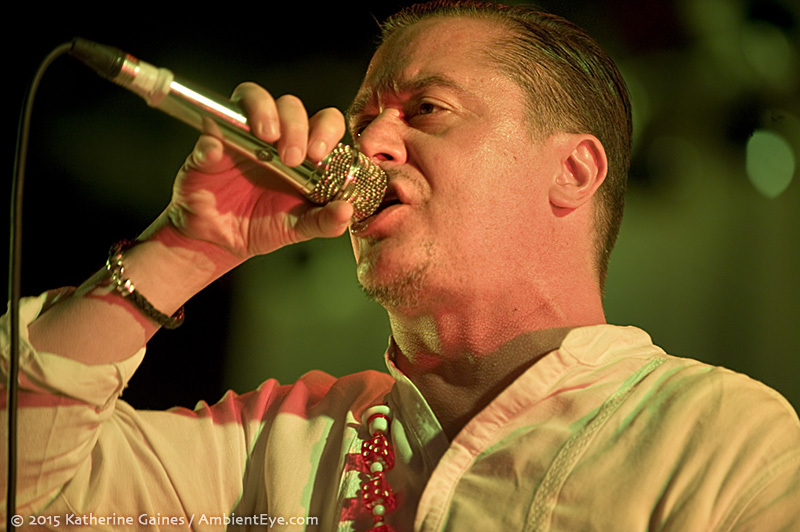 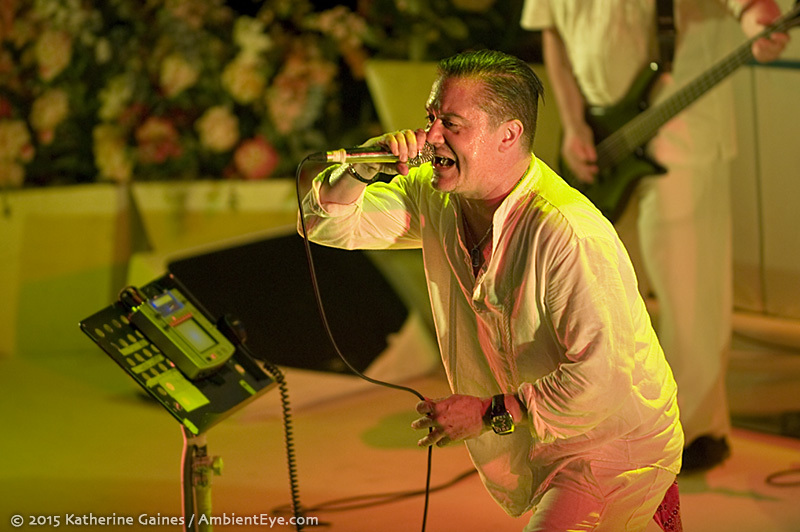 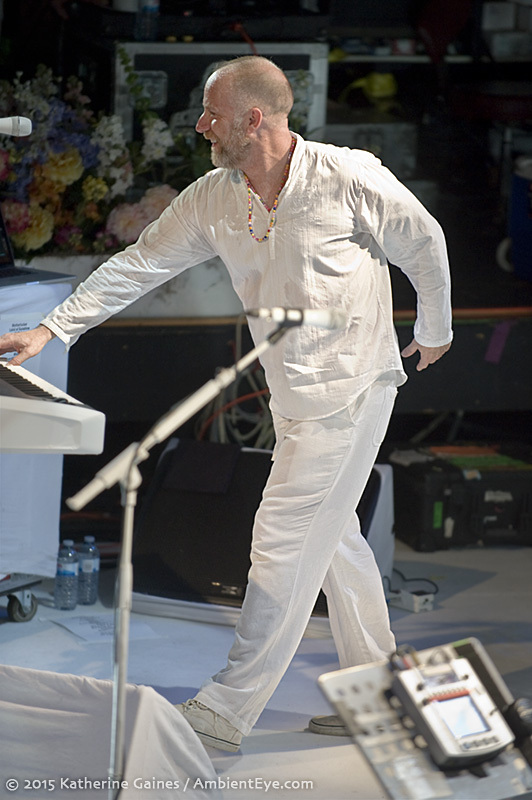 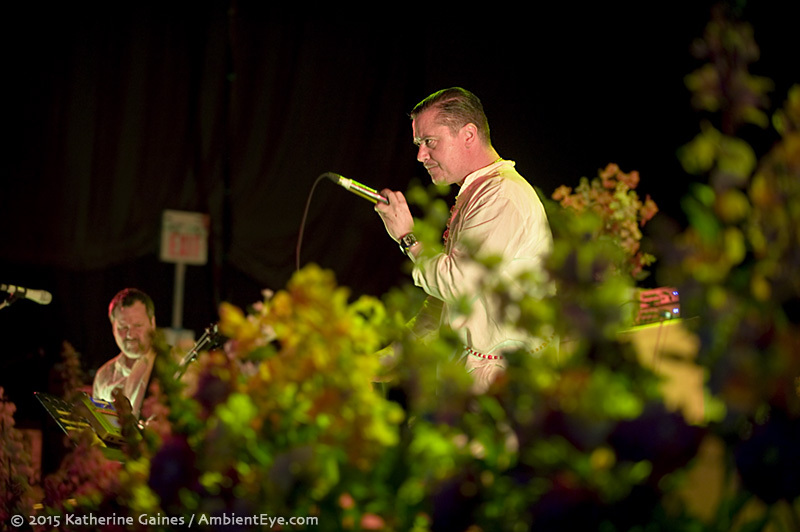 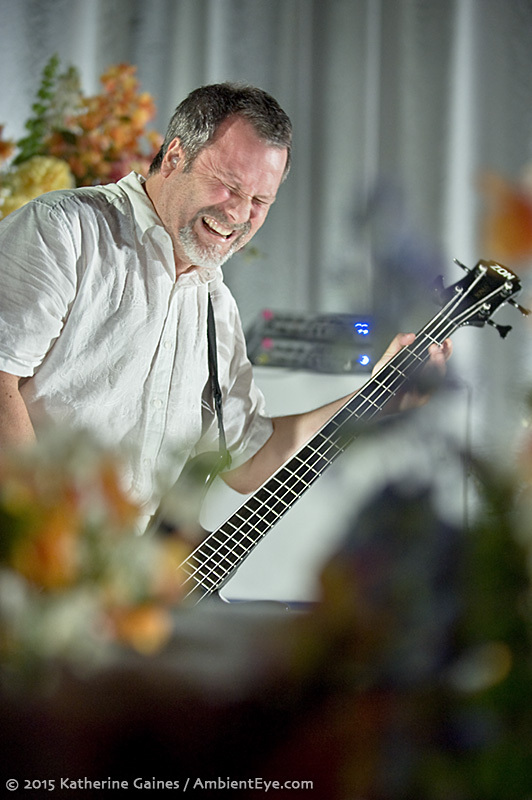 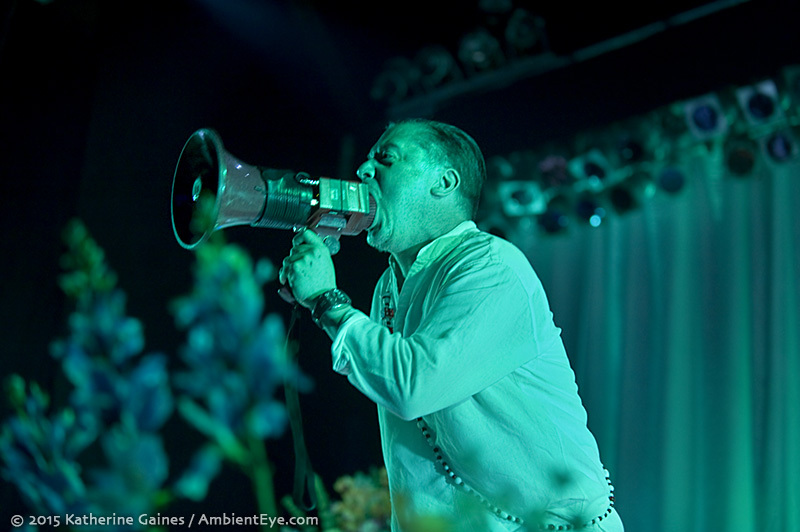 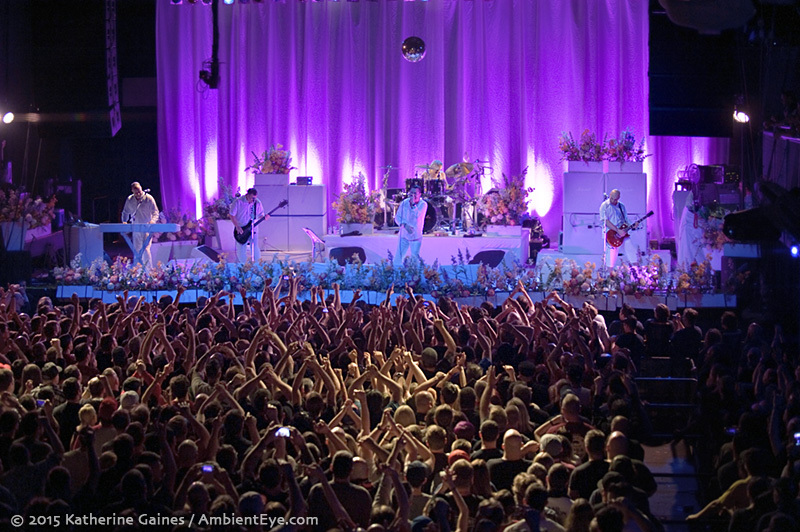 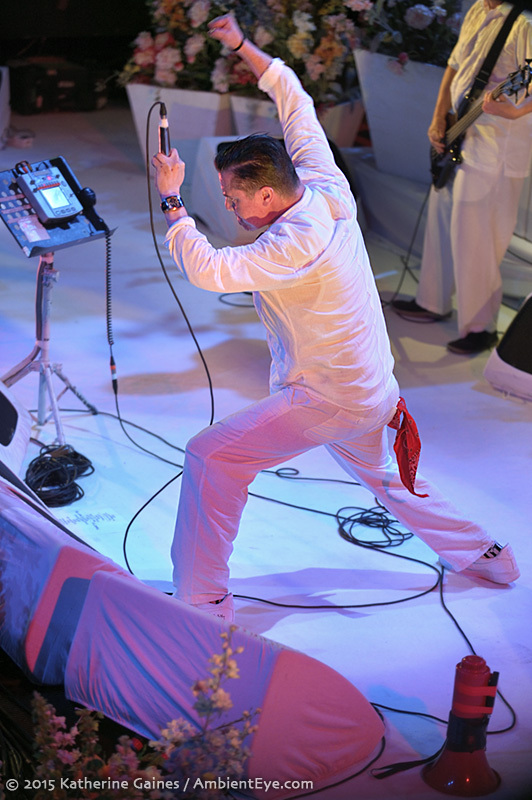 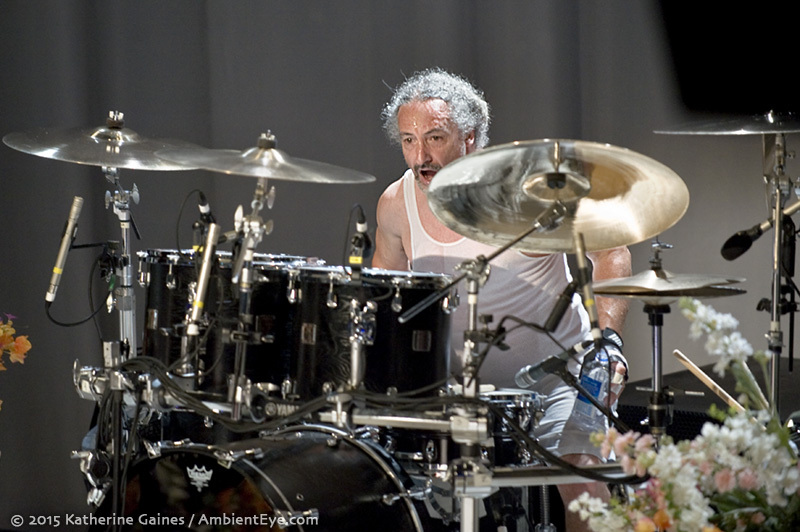 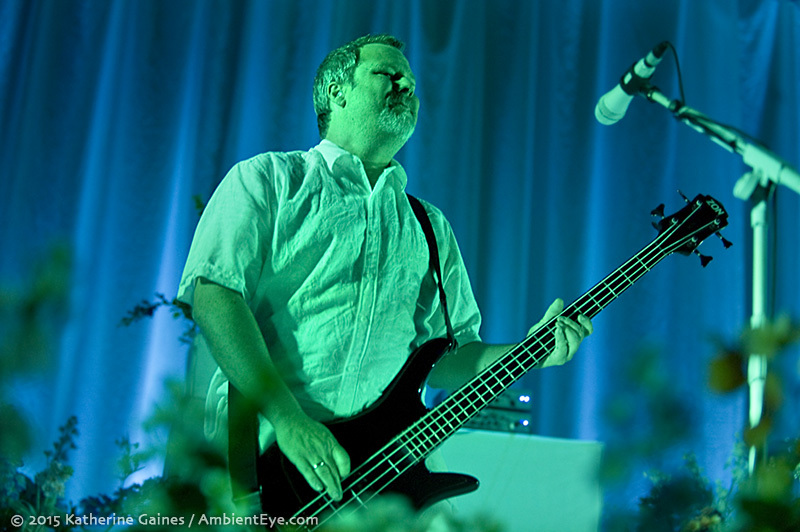 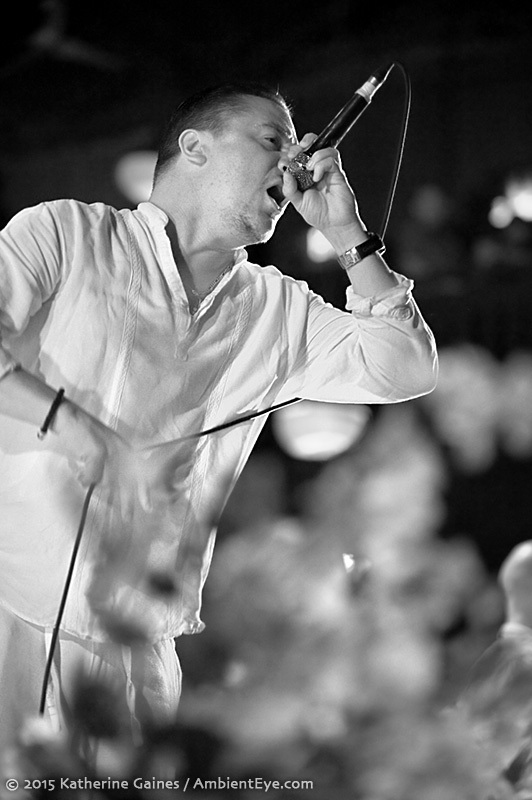 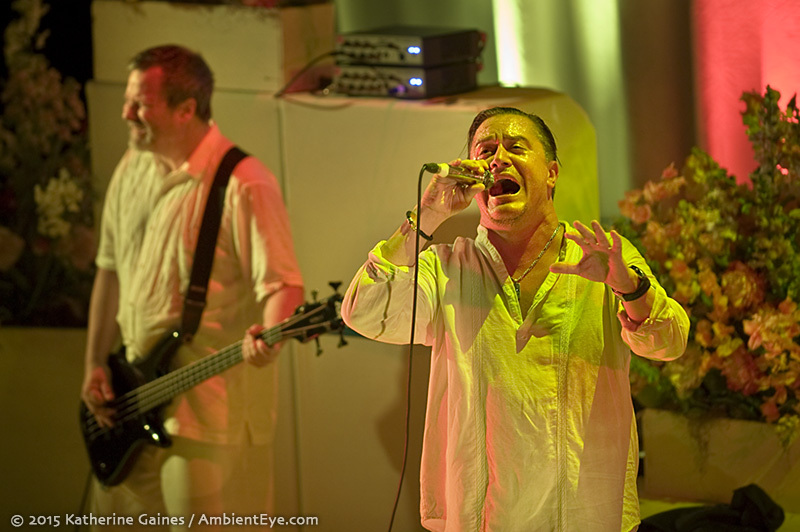 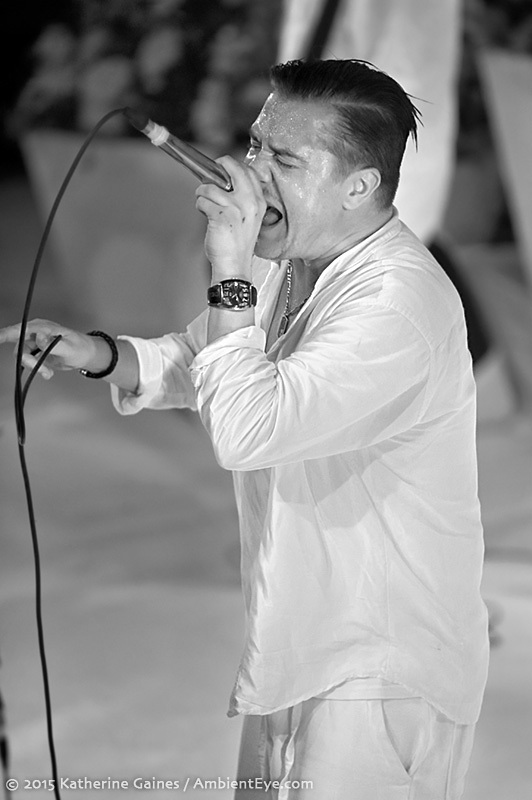 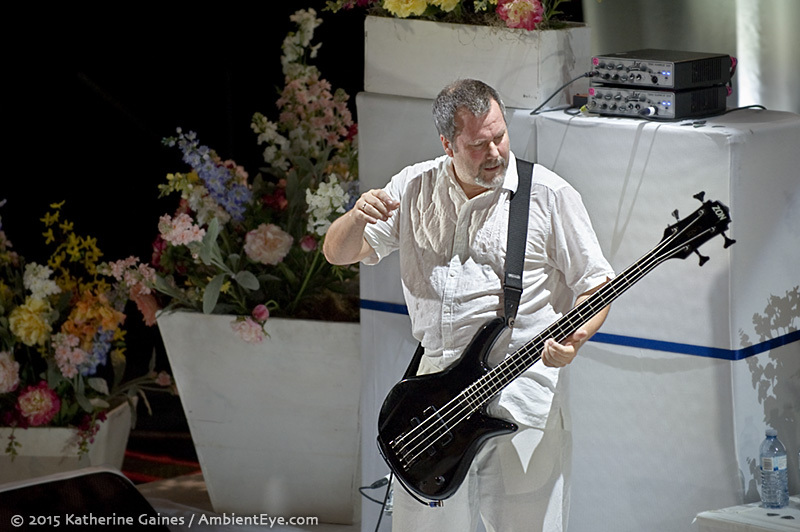 That feeling is back, today, and you can see Faith No More on tour, starting this weekend in Austin, Texas. 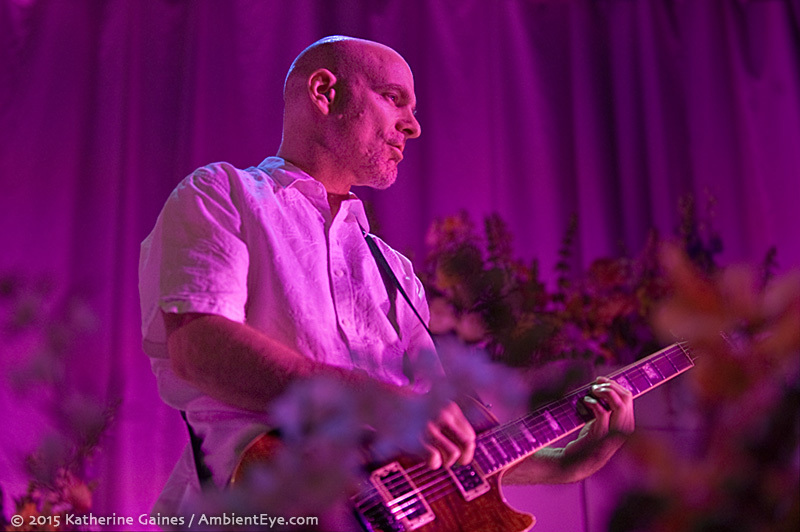 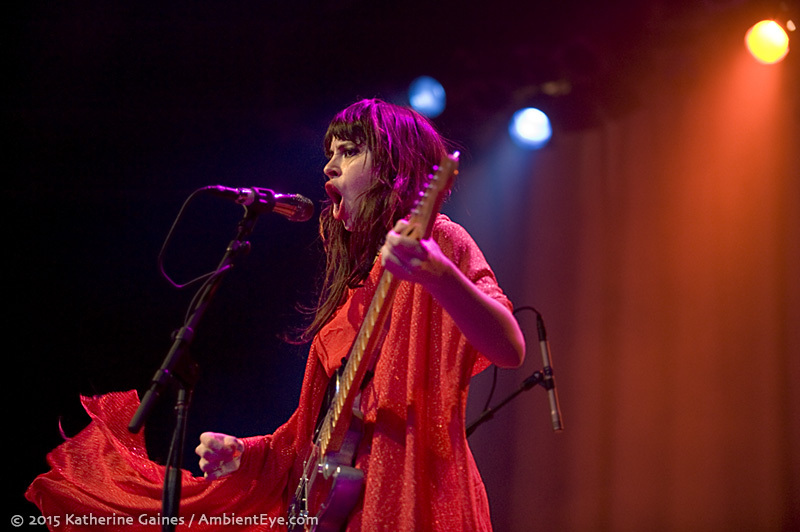 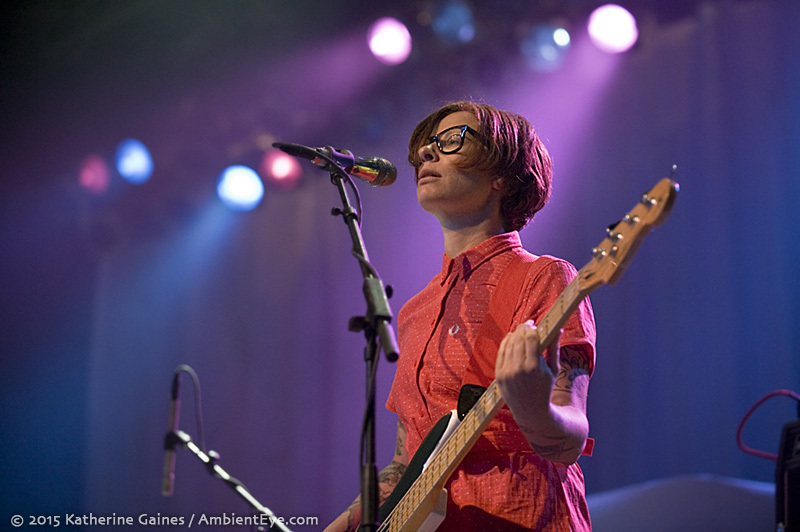 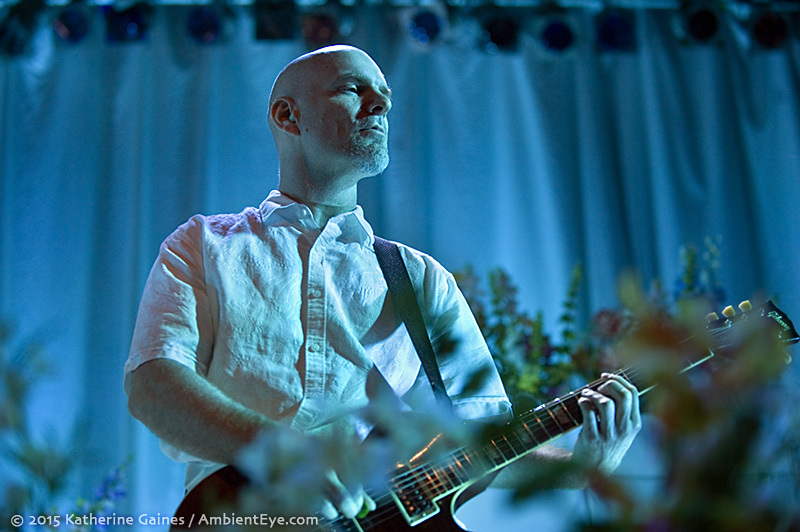 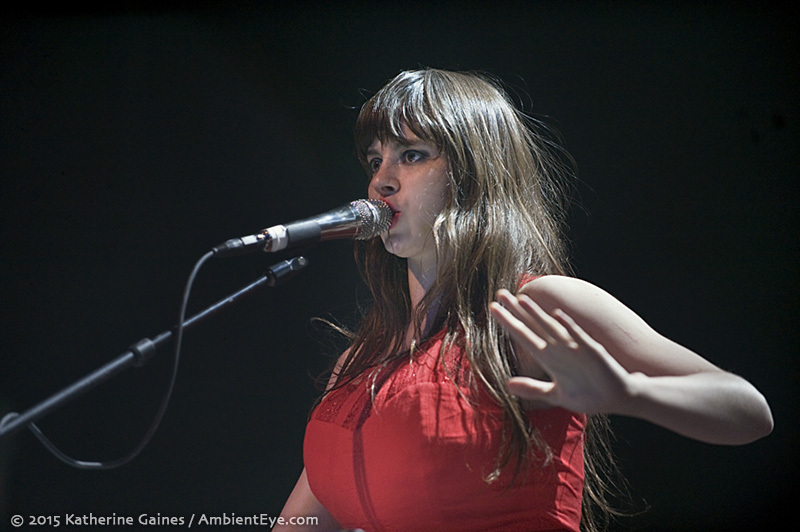 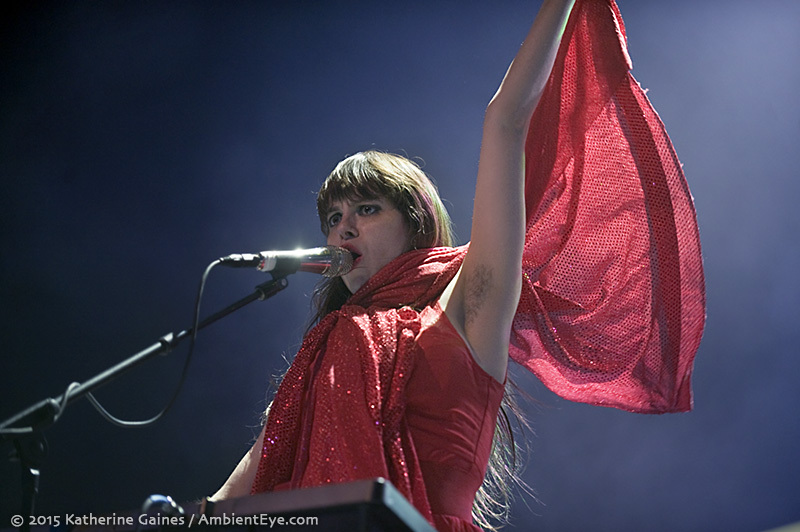 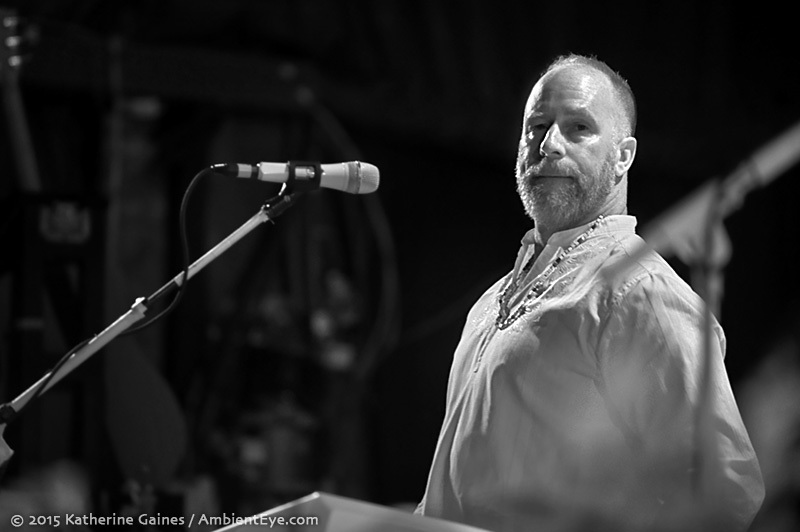 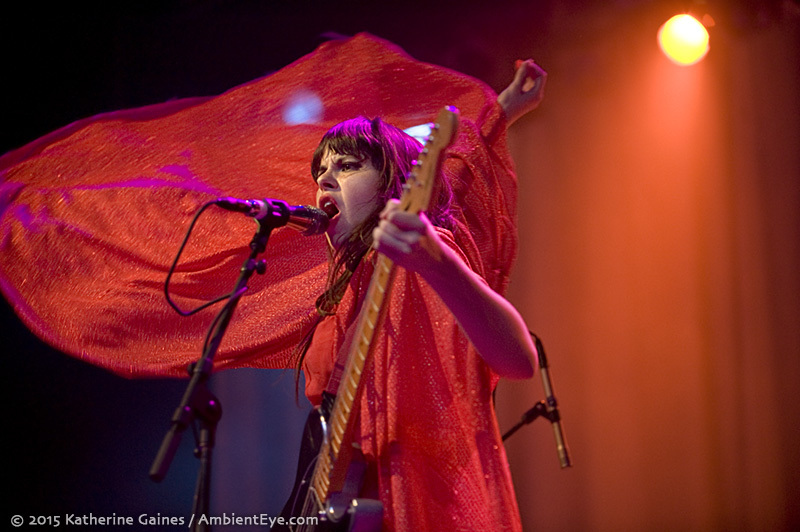 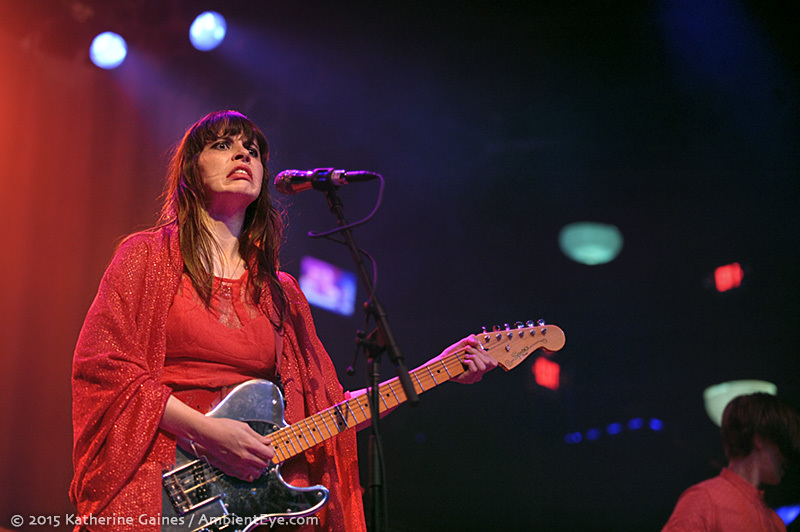 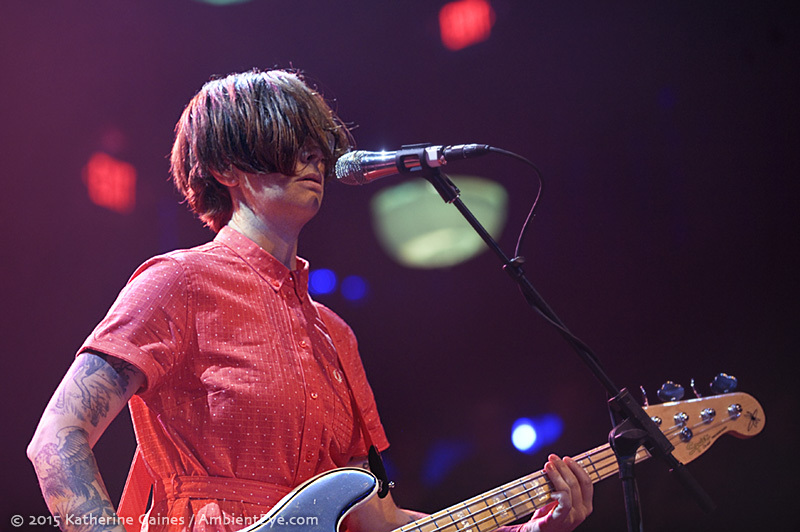 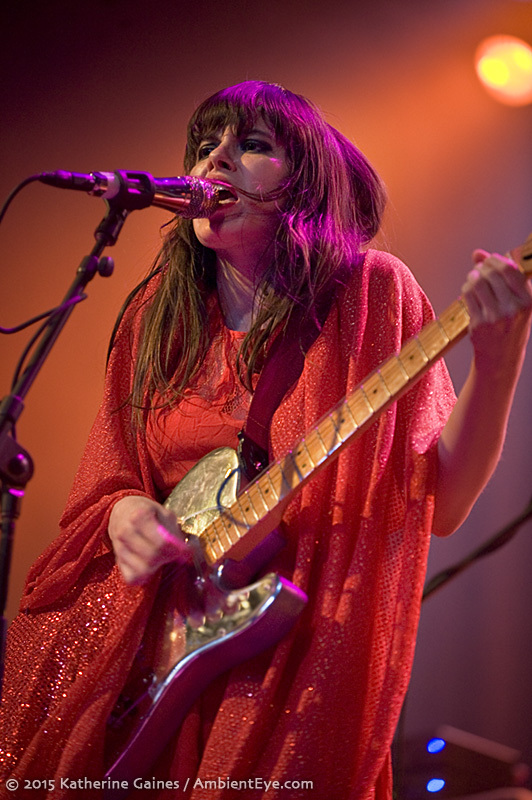 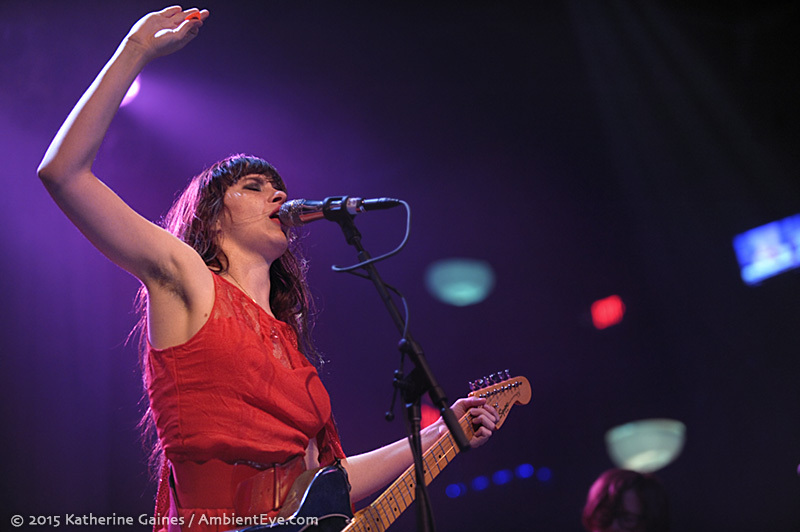 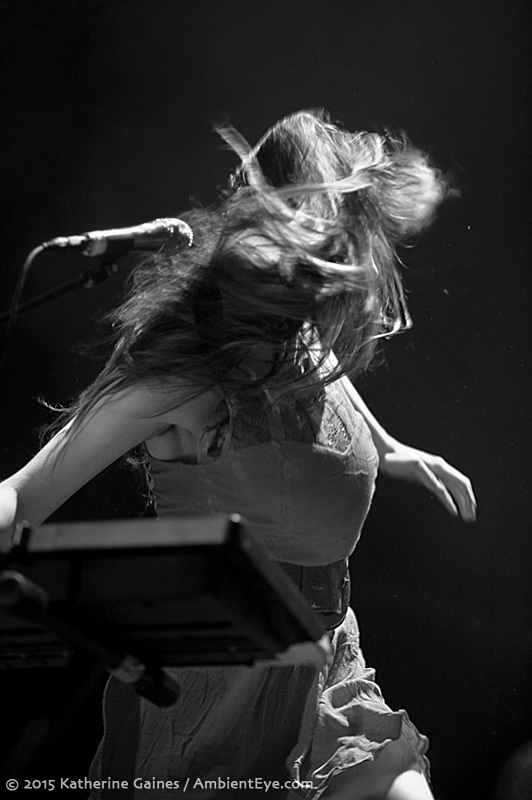 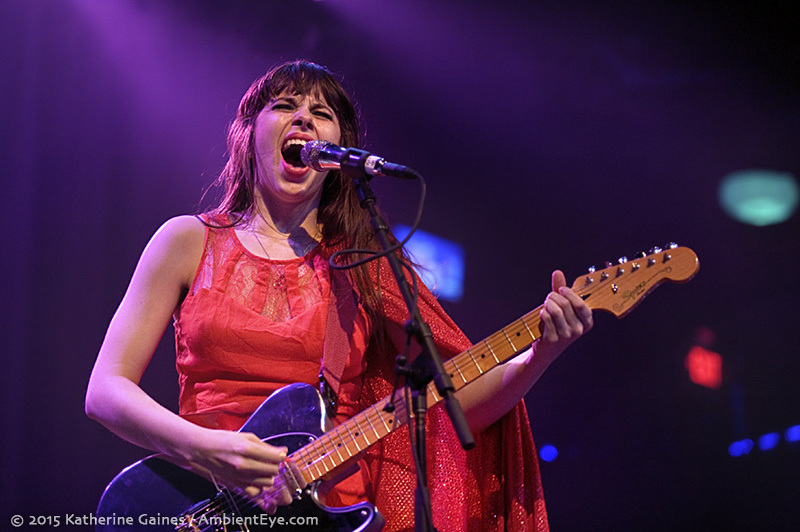 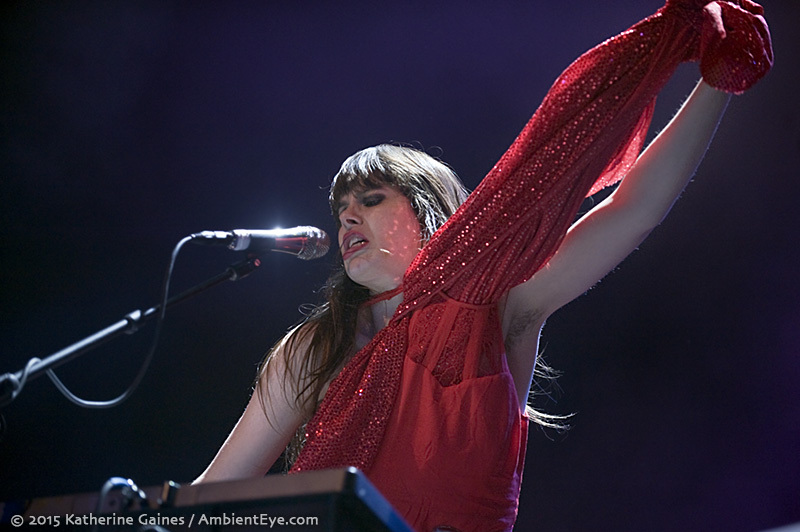 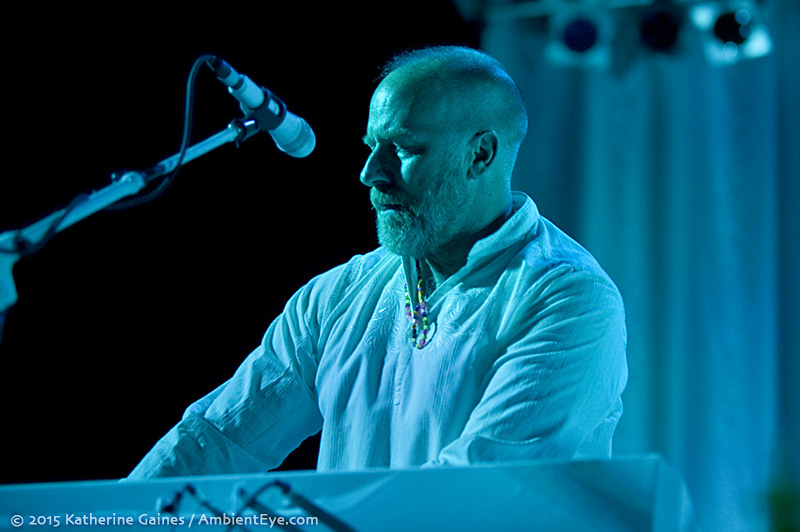 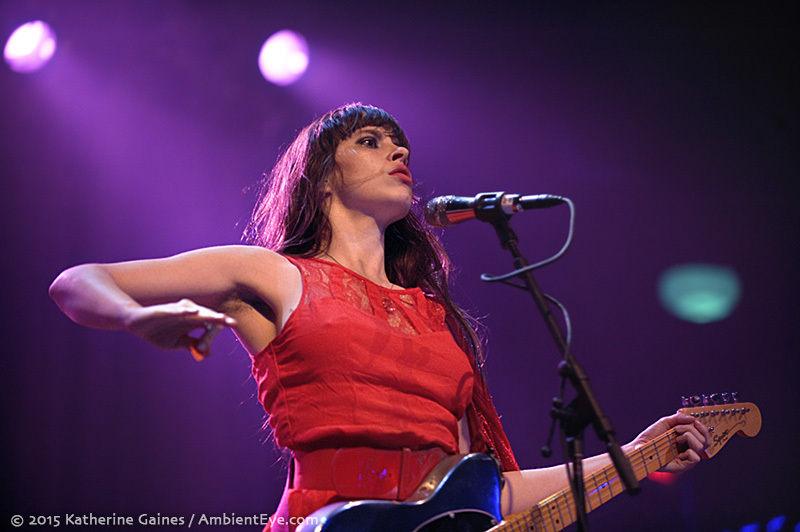 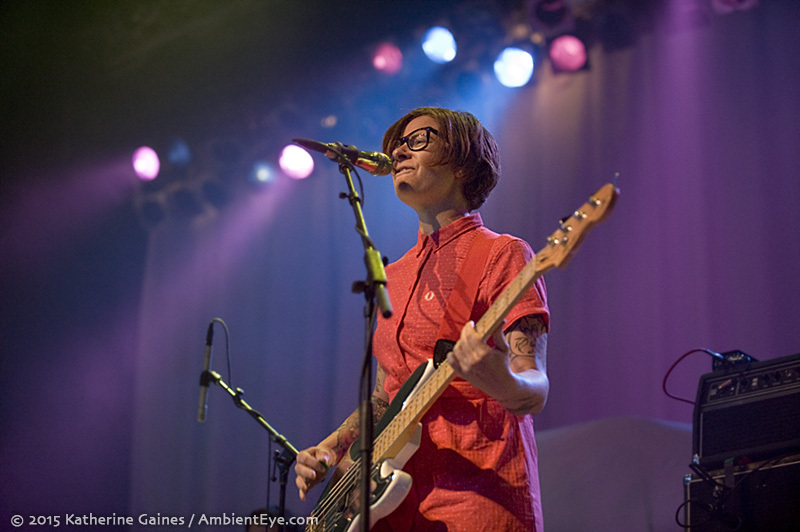 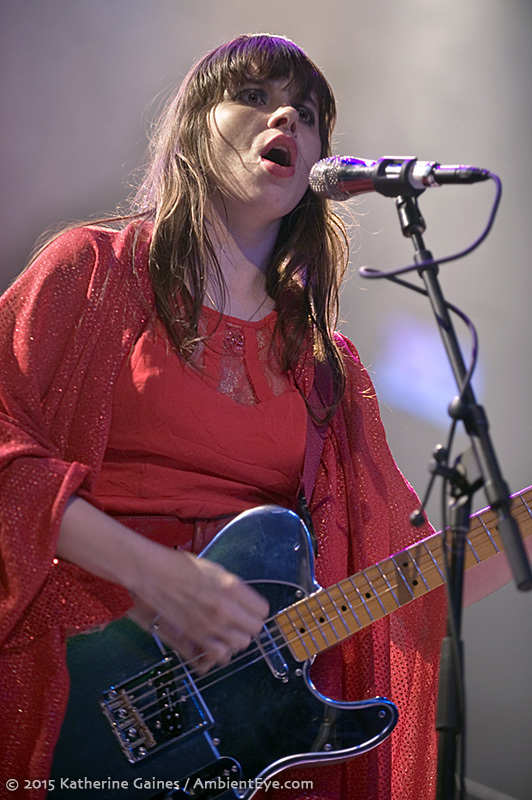 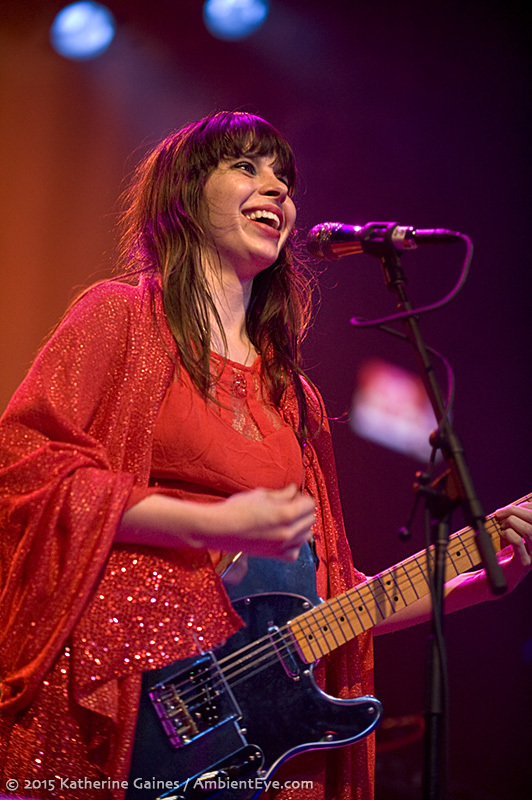 And if you’re having trouble remembering that angst, that primacy, that vigor…read the lyrics below and then check out their photos from their May 2015 show at Philadelphia’s Electric Factory, with opening support from Le Butcherettes (photos below). 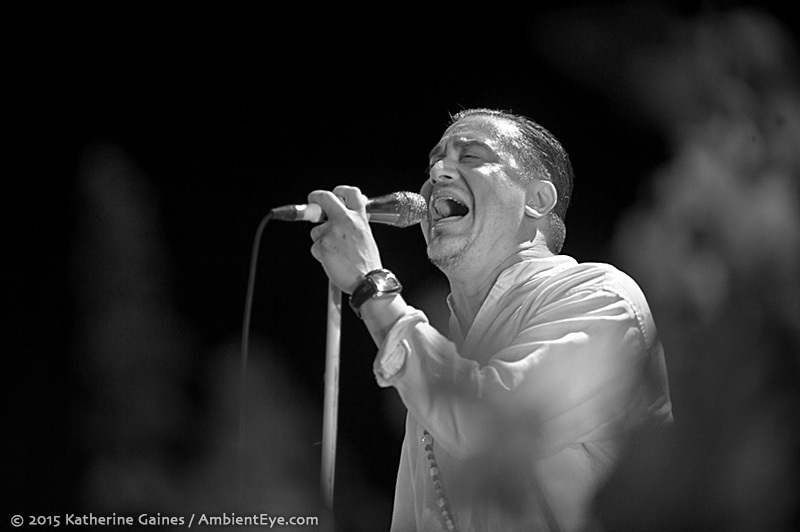 “Can you feel it, see it, hear it today?